Check out this very impressive and well done advertisement video the people at the “DanMalloy2014” channel on Youtube put up. The ad highlights Dan’s education efforts as Governor and shares his personal story with the struggles he faced as a young student. In the ad Dan wants to make sure every students had the same chance he did at learning and achieving his goals. Make sure to share this link with your friends and associates! 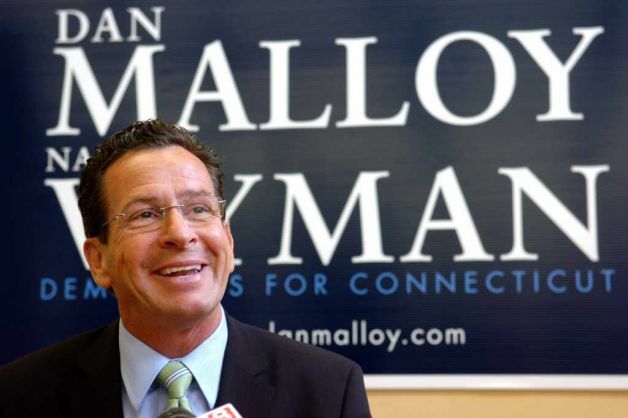 You can also to check out Dan’s Facebook page and the official “Team Malloy” twitter feed here as well to keep up with the news from the campaign trail. This entry was posted in elections, News and Events and tagged Dan Malloy, Dan Malloy 2014, Education, Election 2014, Milford Democrats. Bookmark the permalink.